Can I use a 2 for 1 voucher in conjunction with another offer or promotion? 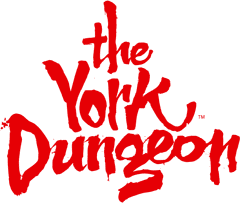 Is my 2 for 1 voucher valid at the York Dungeon? 2 for 1 vouchers can only be used against the on the day price. As the online pricing is already discounted, you would not be able to use your voucher against the online price or any other offer or promotion.